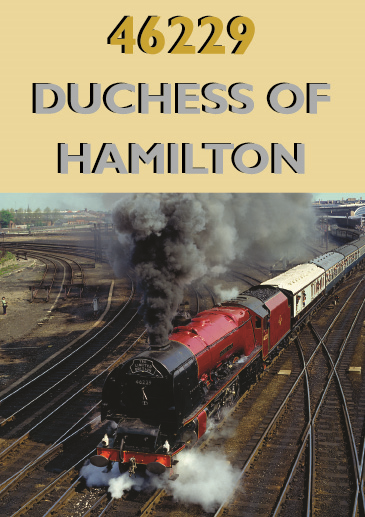 Few steam locomotives have a history to match Princess Margaret Rose, the first production Pacific for the LMS Railway. When the locomotive was withdrawn from British Railway’s operating stock in the early 1960s, she was purchased by Sir Billy Butlin as a showpiece for his Pwllheli holiday camp and appeared destined to be a childrens’ plaything! 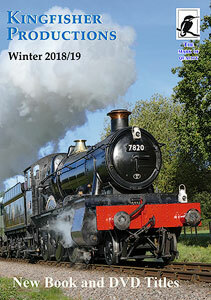 However a group of enthusiasts bought her and took her to Butterley in Derbyshire, where they loving restored her to full operating condition once again. 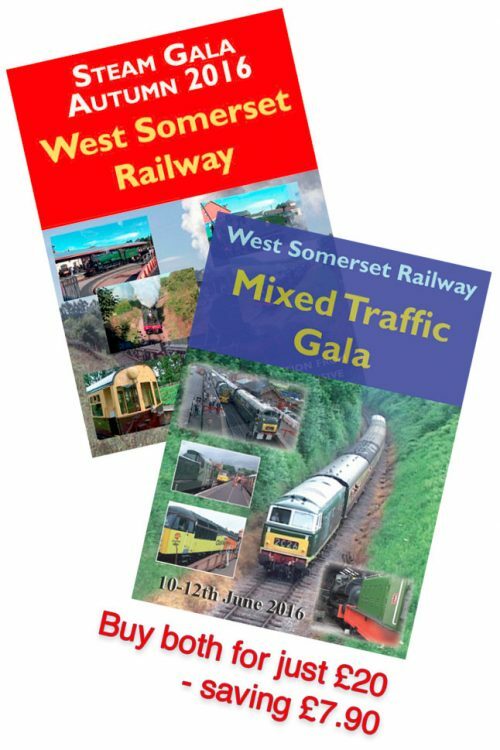 Today she gives pleasure to thousands, working on British Rail main lines, as in the past. 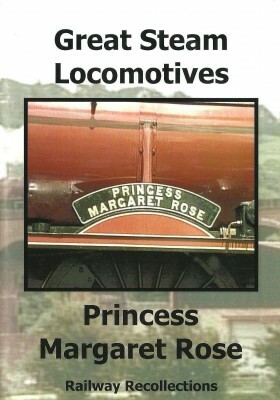 This dvd traces her progress from Pwllheli to Butterley and the main lines, with unique footage on her footplate, as well as many action shots of this ‘Princess of the Rails’. Contents: Anglesea Department – Leaving Holyhead station in 1991 on her return to North Wales. Princess Margaret Rose at Home – Views at Pwllheli, at Butterley in green livery and line side and footplate scenes on her home railway. The Derby Circle – First runs on her ‘home main line’, with the ‘Richard Levick Special’ and ‘White Rose’. The Red Rose – Echoing her livery, a trip to the south, at Nottingham and Stenson. Cumbrian Mountaineer – Working on the famous Settle and Carlisle railway. Cumbrian Coaster – A trip to the seaside, along the Cumbrian coast. 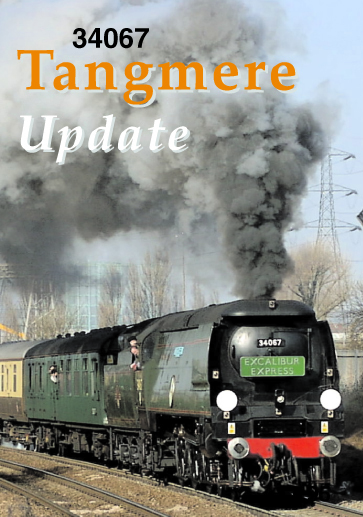 The Westmorelander – An epic journey from Carlisle to Crewe in one day, via the Settle and Carlisle. 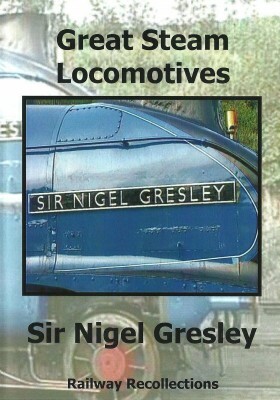 Scenes include her preparation at Carlisle and lineside to Blackburn. The Ynys Mon Express – Back to North Wales, at Holywell Junction and Llandudno.